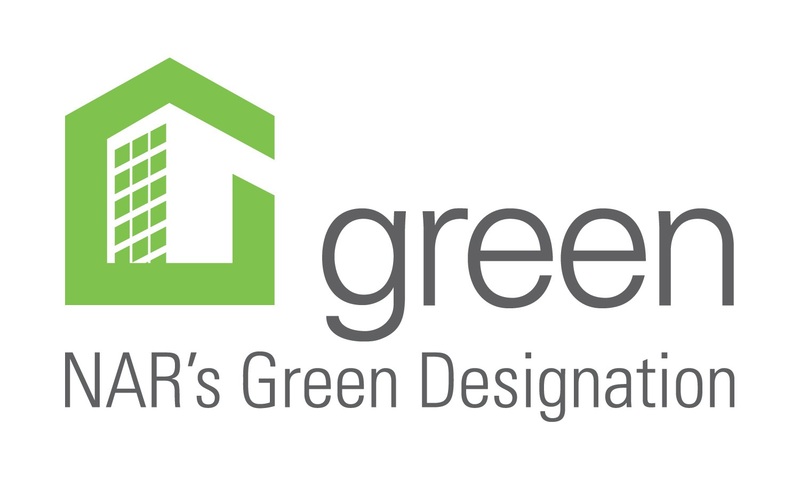 Chicago, IL – Michelle Chicago with Berkshire Hathaway HomeServices RG has been awarded the National Association of REALTORS®’ [NAR’s] Green Designation, the only green real estate professional designation recognized by NAR. Michelle Chicago achieved this prestigious designation after completing topic-specific course work designed specifically for REALTORS®. The designation courses were created in collaboration with a multidisciplinary team of industry experts from across the country; ensuring designees gain comprehensive knowledge of green homes and issues of resource-efficiency in relation to real estate and home owners. More specifically, M. Chicago was trained in understanding what makes a property green, helping clients evaluate the cost/benefits of resource-efficient features and practices, distinguishing between industry rating and classification systems, listing and marketing green homes and buildings, discussing the financial grants and incentives available to homeowners, and understanding how buyer and seller preferences may be inspired by resource-efficiency. As an NAR Green Designee, M. Chicago has gained the knowledge and the tools necessary to become a trusted green resource for Chicago, IL. 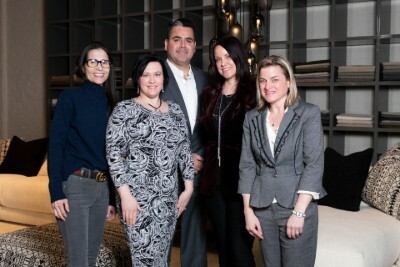 For more information about Michelle Chicago Real Esate Group, please visit http://www.findchicagohome.com/ or e-mail mchicago@koenigrubloff.com.